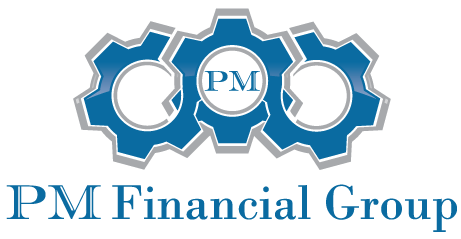 Simply put, PM Financial Group is in the business of optimizing wealth. We adhere to a no-nonsense, education-centered process designed to provide our clientele with clear routes to optimizing the financial cornerstones of retirement and protection planning. We view our client relationships as long-term mountain expeditions, assuming the role of experiences and trusted guides along that journey. Much more than simply insurance or investment only planners, we’re intent on not viewing the planning world as investments versus insurance like many do. Rather, we embrace investments and insurance as two distinct financial powers, aiming to properly balance them in order to successfully navigate the challenges faced going both up and down the mountain. Process and strategy drive us, not products. After all, our competition has relatively the same available. It’s strategy that separates us from the herd. 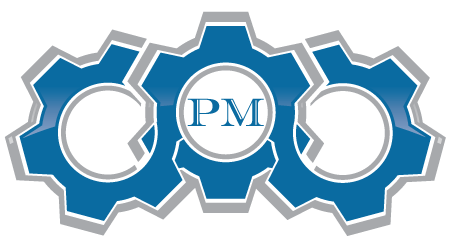 PM Financial Group’s long-term growth vision is building win-win, long lasting partnerships with like-minded people. We’re constantly searching for candidates who already, or aspire to, share the same what we do philosophy. That’s why we put it in writing up front! 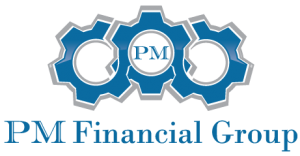 Whether you’re brand new, considering a career change, or have been in the business for years, PM Financial Group has a partnership opportunity designed to enhance your potential to truly impact the financial lives of others, and create a business that’s positioned to flourish for years to come. Lead with love – Convict your heart to truly help others. Hone your craft – Reserve the right to get better. Strive for marketing self-sufficiency – It’s the most important skill of all. Build predictable revenue sources – It’ll keep you in business for years. Embrace joint work – You’ll learn at a faster pace than otherwise. Share successes – And quickly learn and adapt from failures. No matter if or how you decide to partner with us, we’d be remiss not to share our thoughts on advising clients. After all, it’s the underpinning of every planning session we have! We believe financial advice should be impartial, focused on education, and rooted in principles and concepts that are verifiable. It should stand the test of time, and provide a means of measuring financial decisions and implementation choices. Such advice should stick to the facts, avoiding opinions and hype. Pre-Retirement planning focused on optimizing the efficiency of both existing savings and future long-term retirement contributions. College savings planning designed to better balance the give-and-take of simultaneously saving for both retirement and college. 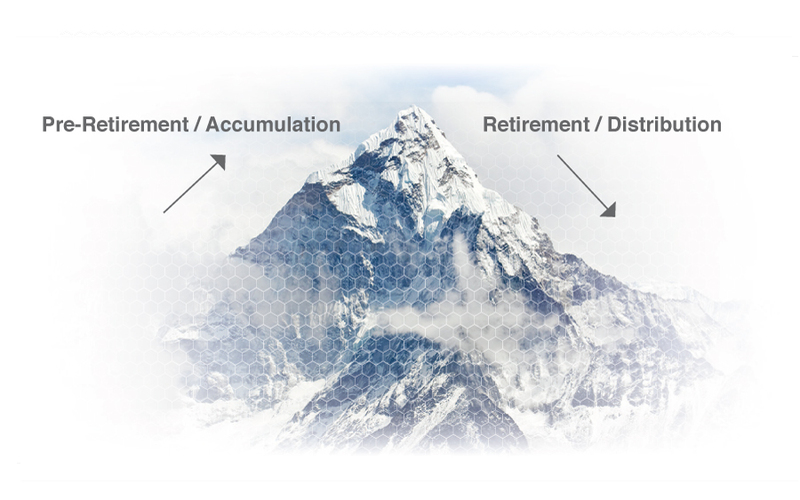 In/Near-Retirement planning that clearly demonstrates how to best “package” income options together with liquidity necessities and specific legacy desires. Investment planning designed to better manage the risks and volatility associated with long-term investing. Income and wealth protection planning designed to identify, quantify, and protect against the potential financial pitfalls experienced along the entire journey. Our premier partnership is reserved for both experienced and new advisors alike who fully embrace our unique what we do philosophy. Providing the ultimate in education and training opportunities, this partnership fits best for someone fully committed to locking arms and joining the good fight in truly impacting the financial lives of others. If you’re already in business, and operating within your own branding and planning systems, this relationship allows you to maintain your autonomy in doing so. We’re here to help you run a more efficient and growth-oriented business as your local “back-office” delivering operations support and of course… strategy! Best fit for someone already in the business, looking to not only broaden their quality product offerings, but also deepening their understanding of the underlying strategies. This relationship can be the stepping-stone to either of the above opportunities, if and when the time is right. For those appropriately licensed, we are affiliated with The O.N. Equity Sales Company (ONESCO), a nationally recognized broker-dealer. From a product offering standpoint, there’s little that can’t be done thru ONESCO. Furthermore, a suite of technology tools are available to help you run as efficient of an investment business as possible. For those who wish to employ fee-based models, and are licensed to do so, affiliation as an Investment Advisor Representative of The O.N. Investment Management Company is available as well. Choices include nearly a dozen asset management platforms, multiple fee-based planning software systems, and flexible fee-based planning compensation arrangements.